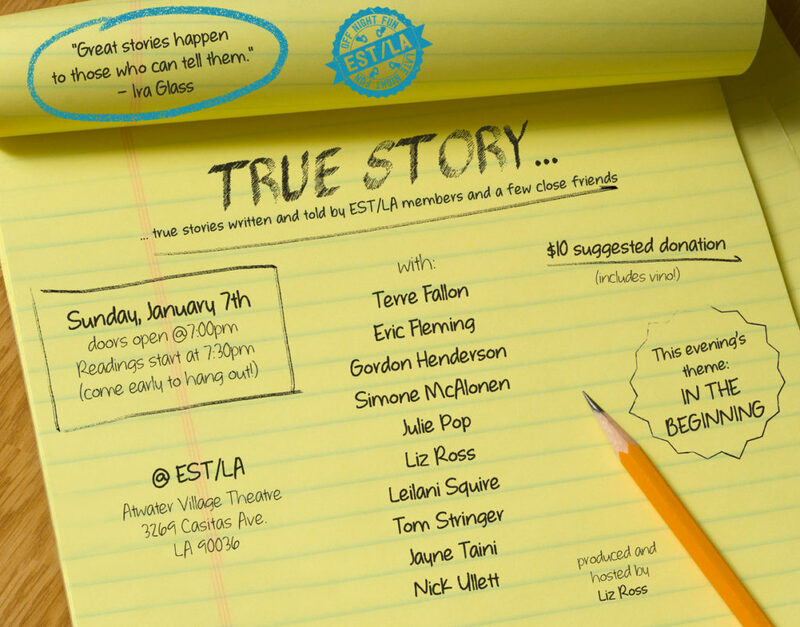 Join RSS at "True Story", an evening of readings of true stories. Leilani Squire is CEO of Returning Soldiers Speak. Terre Fallon Lindseth and Eric Fleming are both alumni of Returning Soldiers Speak.